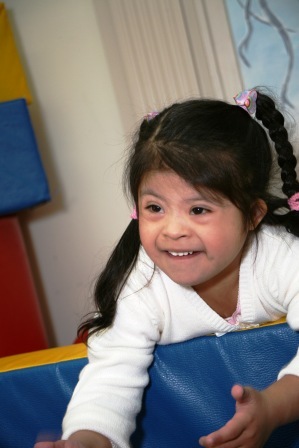 Everyday someone like you enables miracles to occur within the Community Development Center programs. A child who is not expected to walk takes a first step. A child who doesn't speak, says one word. A child who doesn't have eye contact looks at his mother. These are the wonders seen because you support Early Intervention to give each child a good beginning and the right foundation for development. 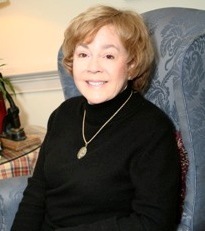 The mission of the Foundation is to provide financial support and funding to the Community Development Center in order to foster, develop, promote, and operate a continuum of services and programs for developmentally challenged citizens and those at risk of developmental delays in Middle Tennessee and the surrounding community area. Each day someone like you provides the opportunity for a child care provider to be given vital training to carry out responsibilities with children. This training is provided to licensed child care providers in thirteen counties on a year round basis. Throughout the year you ensure that families and persons with developmental disabilities have someone overseeing and coordinating their services in order to live independently in the community. You make it possible for individuals of any age with severe disabilities and their families to remain together in their homes and communities. You are a friend and one who makes miracles possible everyday in the CDC. Thank you for your support. In October of 2005 the Board of Directors requested the Community Development Center (CDC) to form a foundation to accept major gifts and contributions to the agency, which would be maintained in the form of an endowment. In October of 2006 the Community Development Center Foundation was established to function as a support to the work of the CDC. Today the foundation collaborates with the CDC to promote its activities. The foundation will receive, hold, manage and transfer property, real or personal; manage any permanent special funds for the furtherance of charitable purposes and distribute funds to support and enhance charitable programs for which funds are not provided by federal, state, and public sources. There are several different ways that you can make a donation to the foundation. These options vary in flexibility and permanence. Each offers tax advantages. When making any such gift, it is advisable to discuss the matter with your attorney or tax adviser.